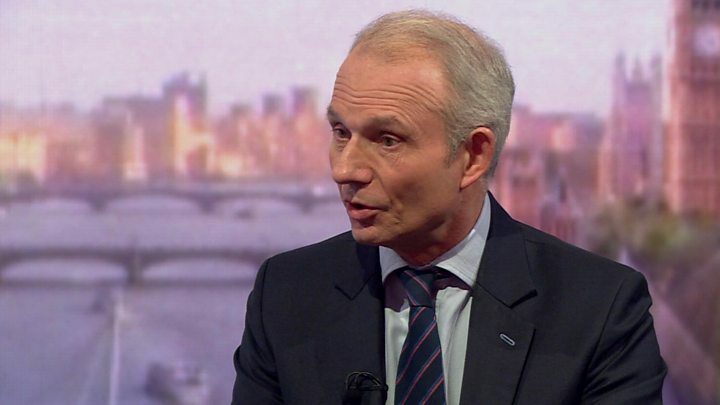 The government and Labour are "testing out" each other's ideas as they try to resolve the Brexit deadlock, cabinet minister David Lidington has said. He told the BBC they had a "fair bit in common" over future customs objectives but further compromise was needed. While there was no deadline, he said the sides would "take stock" in 10 days and the process could not drag out. But former Conservative leader Iain Duncan Smith said the process was a "recipe for disaster" for his party. He called for Prime Minister Theresa May to make way for a new Conservative leader next month - but Mr Lidington insisted replacing the prime minister would "not change the arithmetic in Parliament". The EU has insisted the terms of the UK's withdrawal, rejected three times by MPs, cannot be renegotiated - but there is scope to strengthen the political declaration, a document setting out the parameters of the UK's future relations with the EU, ahead of the new Brexit deadline of 31 October. Mr Lidington, who is regarded as Mrs May's de facto deputy, said he had not set a deadline for the talks to produce a result but the public wanted Parliament to resolve their differences quickly. "I don't think the question can be allowed to drag out for much longer," he said. Asked whether the government could drop its opposition to a customs union with the EU, as demanded by Labour, Mr Lidington said both sides had well-known "public positions". 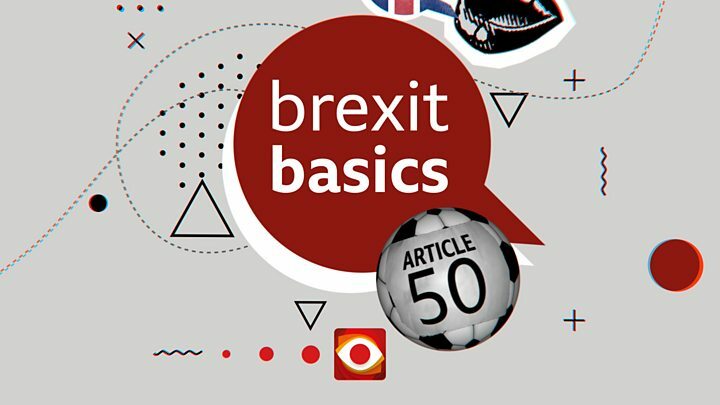 He suggested the two sides were considering whether there was a "mechanism" to deliver the benefits of a customs union, such as tariff and quota-free trade with the EU, while also enabling the UK to have an independent trade policy and input into EU agreements affecting the UK. "What we have found in terms of objectives… there is a fair bit that both parties would have in common," he said. "If we are going to find an agreement there needs to be movement on both sides. "I don't want to compromise what is at the moment a space where we are testing with the opposition, and they are testing with us, particular ways in which we could move forward." But Mr Duncan Smith warned against his party embracing Labour's Brexit policy, telling Sky's Sophy Ridge on Sunday that he had "real concerns with some of my colleagues going out lauding Jeremy Corbyn". "We need to be very clear in the course of this that we don't end up letting Jeremy Corbyn dictate to us that we stay in a customs union, or we have some kind of second referendum, or stay aligned with the European single market - all of that given to us by Jeremy Corbyn is a recipe for disaster." "She said she would go as and when the agreement was ratified, which was looking at around about May, June. I think those dates still stand," he said. But Labour's shadow transport Secretary Andy McDonald said the talks would "count for nothing" if the Conservatives changed leader and a hard Brexiteer took over from Mrs May. Meanwhile, Jeremy Corbyn has been warned Labour will "haemorrhage" votes in the EU election unless the party explicitly backs a further referendum. "If Labour does not re-confirm its support for a confirmatory public vote on any Brexit deal in its manifesto, then it will haemorrhage votes to parties who do have a clear message," he said. "If on the other hand we do offer clarity and a confirmatory ballot we could do very well." Labour's current policy is to keep all options on the table - including pressing for a further EU referendum. Labour MP David Lammy told the BBC's Andrew Marr Show that the current "rows would continue" unless the public had the final say on the issue. Can the Tories and Labour agree?